At Smith’s, we are in the food industry; however, we are in the people business. Smith's places our Customers first by anticipating their needs, exceeding expectations and gaining trust. We provide our Customers with great products at good prices and deliver a shopping experience that makes them want to return. The first step to earning highly satisfied Customers is to employ highly satisfied Associates. 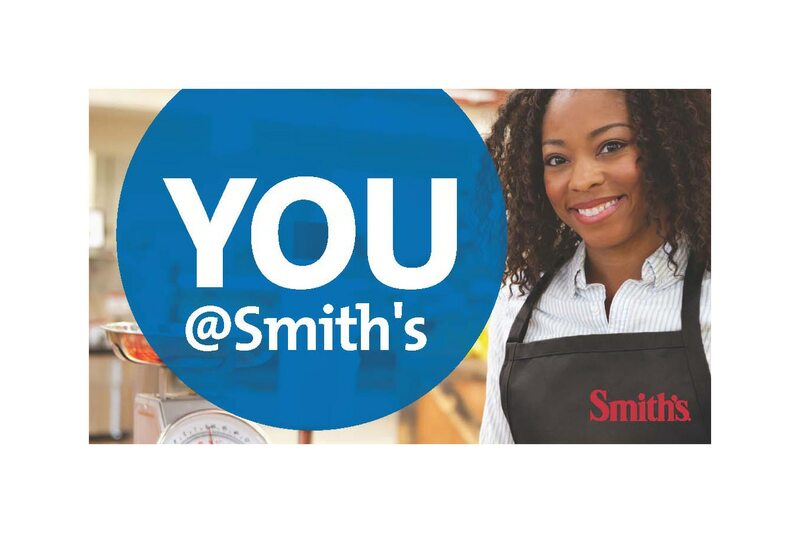 At Smith's, we want our Associates to feel valued, supported and engaged. To ensure this engagement, our company offers competitive pay, health and wellness benefits, educational opportunities, exclusive discounts, career advancement opportunities and much more. Our food and drug stores have been a family-owned business since 1932. Smith’s, which is part of The Kroger Co., operates in seven states with over 15,000 Associates. Our business is fast-paced, exciting and constantly changing. Smith’s is more than a great job, it is a great career. Receive emails by subscribing to jobs matching Smith's Food & Drug when they are posted.